Crossovers explore the possibilities and consequences of bringing two worlds together in one. Fans may enjoy entertaining the idea that two previously distinct yet equally loved entities co-exist happily somewhere out there in the universe. 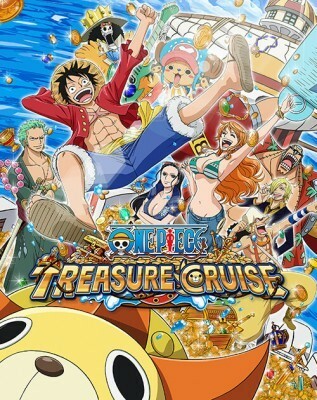 One such crossover will be Bandai Namco’s upcoming “Ultimate Crossover Event” for free-to-play mobile games One Piece Treasure Cruise and Dragon Ball Z Dokkan Battle. This in-game campaign event will reward players with login bonuses, special characters, and new quests for players to take on. 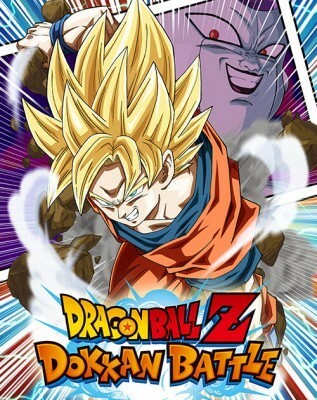 Of course no crossover is complete without a cast-swap, so Frizea from the Dragon Ball franchise will make a special appearance as a boss in One Piece Treasure Cruise and Doflamingo will appear in Dragon Ball Z Dokkan Battle. More details regarding the “Ultimate Crossover Event” will be revealed in the near future. Until then, fans can check out Bandai Namco’s booth at New York Comic Con and Paris Games Week. If you can’t make it to either of these events, you can always keep up at the company’s official website.